Canstar caught up with Westpac about its Canstar Innovation Excellence Award-winning budget tracking app, CashNav. A desire to bring back some “tangibility” to money, even when customers put purchases on bank cards, helped drive the launch of Westpac’s budget tracking app. Westpac’s CashNav is a winning product in Canstar’s annual Innovation Excellence Awards, recognising first-to-market financial innovations. The aim behind CashNav is to help Kiwis get a better understanding of what they spend their money on, CashNav product owner Will Cooper says. 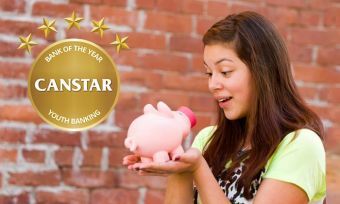 “It’s about helping Kiwis think better about their money and to be more confident with money,” Mr Cooper tells Canstar. The app took about 9 months in the design phase before the launch. 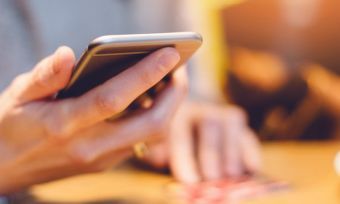 Prior to CashNav’s launch in September 2016, Westpac received feedback from customers – particularly millennials – that banks were not telling them where their money was going. 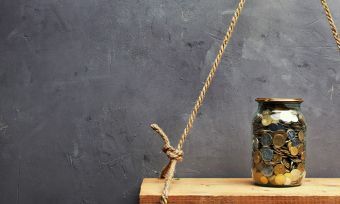 While a number of other budgeting programmes are already available, many involve “diving into spreadsheets” on deskop computers to make sense of the information and to get insights, Westpac head of digital ventures Lewis Billinghurst says. About 60% of CashNav’s users are under the age of 35 and, for many, this is their first experience with budgeting. Simplicity was a major requirement of the app, Mr Billinghurst says. Customers can’t hide from their money decisions when they use CashNav. The idea is to make the conversation all about prioritisation when it comes to spending. If you want to buy a pair of shoes that’s up to you, but just be aware that money could also have gone toward a holiday, for example. A key feature of CashNav is the notifications system; when an app user makes a purchase, they get an alert telling them how much they spent. For one Westpac customer, this alert system prevented them from paying for an extremely pricey caffeine hit. The café had inadvertently added on an extra 0 to the purchase, charging the customer $40 instead of $4. Because an alert popped up on the customer’s smartphone as soon as the transaction went through, they were able to let the staff know and have it reversed on the spot. Westpac is keeping the book open on its digital money tracker, promising “some really exciting things” over the next few months. Mr Billinghurst says Westpac digital team’s future focus will be about helping customers take actions based on the insights CashNav gives them. Customers might have the goal to spend a little bit less; Westpac will work on exploring with them what they can do with the savings. The bank also hopes to give customers a bit more detail in terms of the categories their spending falls into. Unlike other money tools currently available on the market, CashNav combines banking features and money management into a single tool. 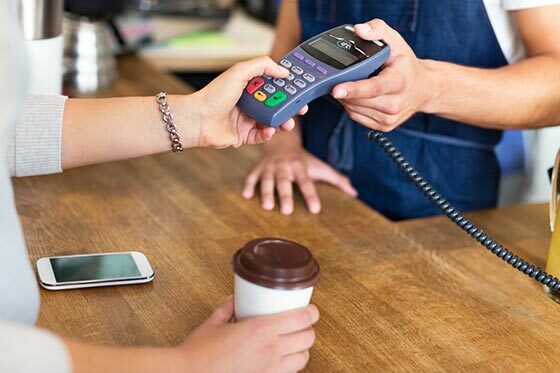 CashNav has the ability to download transactions from bank accounts, including credit and debit cards, and automatically tracks and categorises transactions. The traffic light colours in the app warn users of their spending habits. The app is free and is easily accessible for Westpac customers.